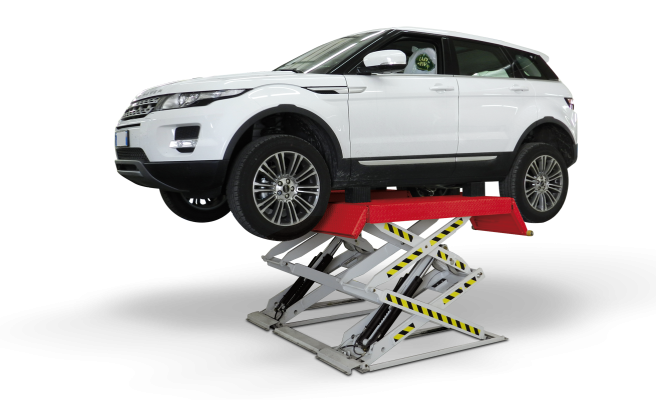 The minimum height from the floor guarantees easy and rapid positioning of the vehicle on the lift. 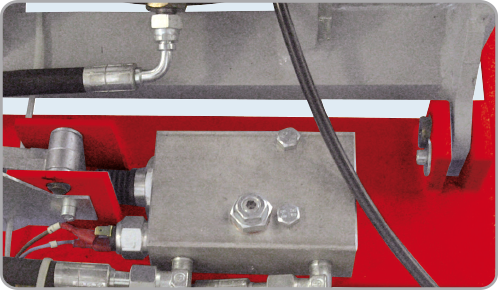 The limited space required by the lift improves safety of the working area. 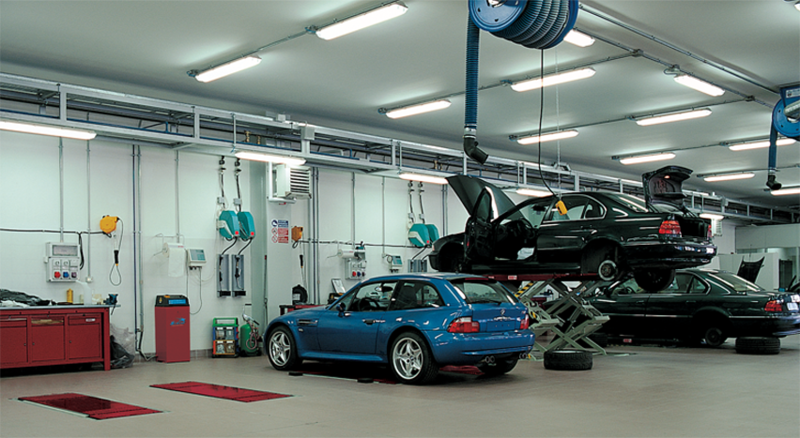 Ideal for mechanical repairs, type shops and rapid fit facilities. It is also a good choice for service reception areas. Hauteur minimum au sol, accès facile, permet un positionnement rapide pour l’élévation. 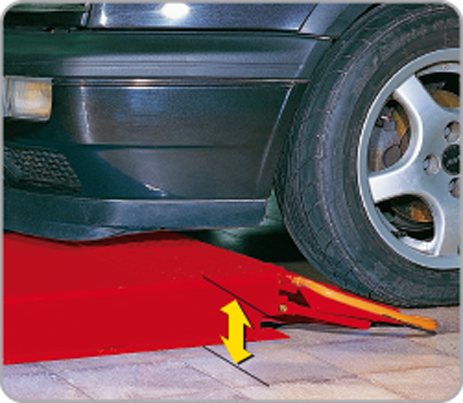 The lift is strongly recommended for vehicles with variable height, or damaged suspensions.